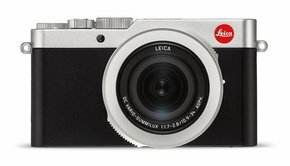 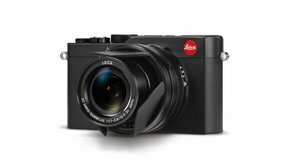 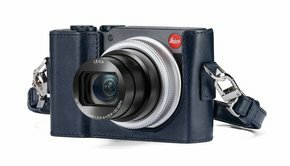 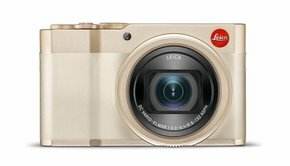 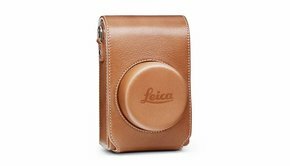 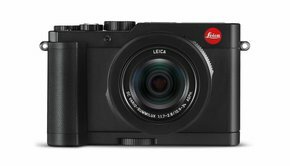 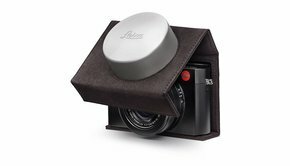 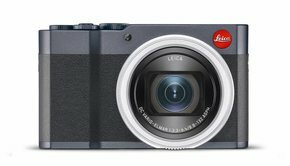 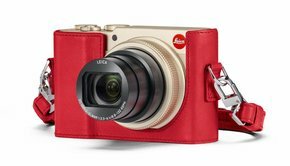 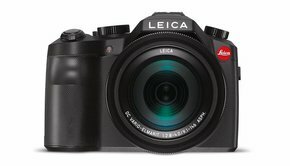 Cameras in Leica’s Compact line feature only the fastest, best-quality lenses and the top-performing CMOS sensors. 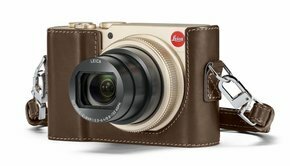 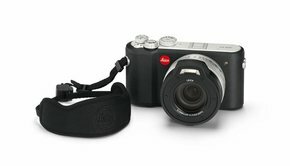 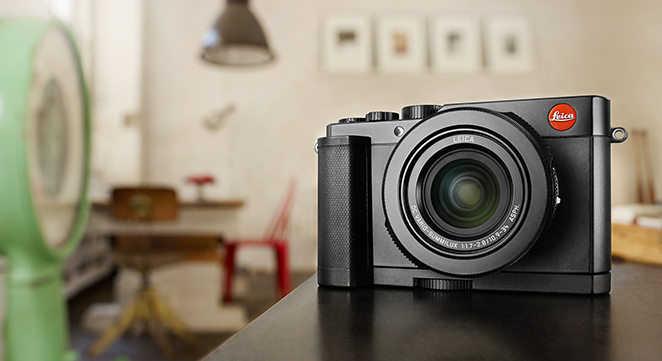 Discover sharper images with compact cameras from Leica. 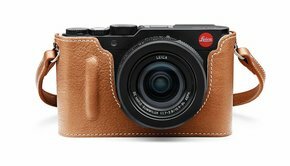 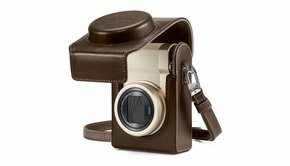 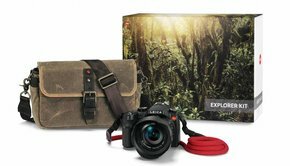 From novice to professional, anyone can benefit from Leica, featuring various manual settings for the experienced photographer and automatic snapshot mode for the beginner. 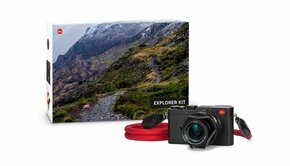 With 4K video recording technology for the best video quality.